The Bombardier will become a travelling exhibition of works from the MOCAK Collection (such as Tomasz Ciecierski’s Painter’s Palette and Pola Dwurnik’s Young Krakow Painters). 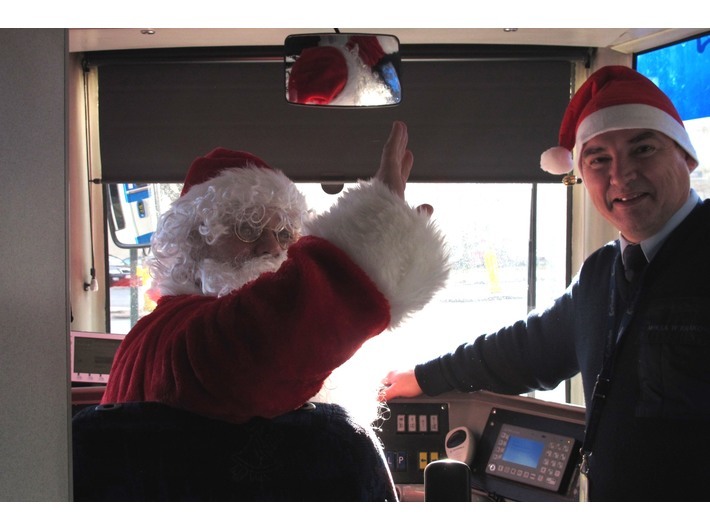 Passengers will be greeted by Santa Claus and his helpers from the Museum, with festive gifts and surprises. On the day, we offer free entry to the Museum to all the under-15s.